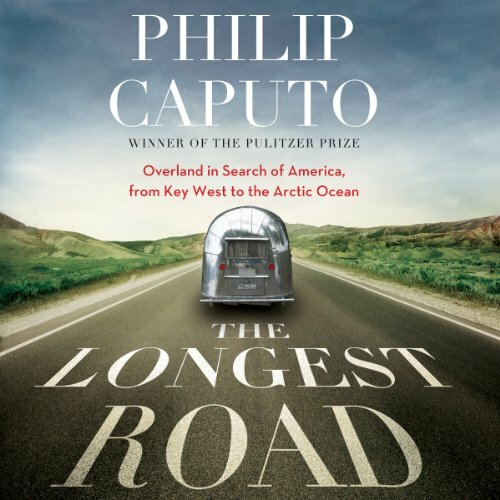 Showing results by author "Philip Caputo"
Philip Caputo, who had just turned 70, his wife, and their two English setters took off in a truck hauling an Airstream camper from Key West, Florida, en route via back roads and state routes to Deadhorse, Alaska. 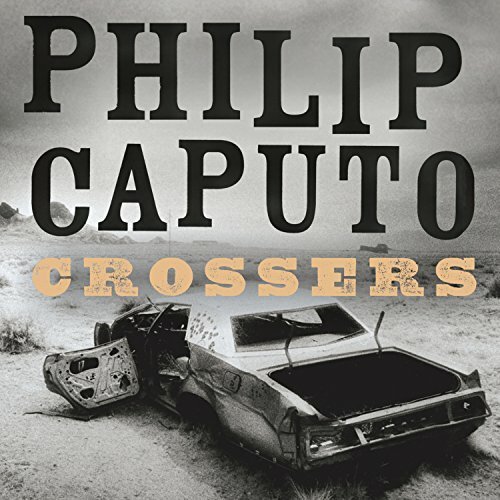 The journey took four months and covered 17,000 miles, during which Caputo interviewed more than 80 Americans from all walks of life to get a picture of what their lives and the life of the nation are really about in the 21st century. Douglas Braithwaite is an American aviator and managing director of an airline flying humanitarian aid from Kenya to war-ravaged Sudan. Quinette Hardin is an evangelical Christian from Iowa whose human rights group works to redeem slaves from Arab raiders. Fitzhugh Martin is a multiracial Kenyan seeking a calling that will rejuvenate his directionless life. 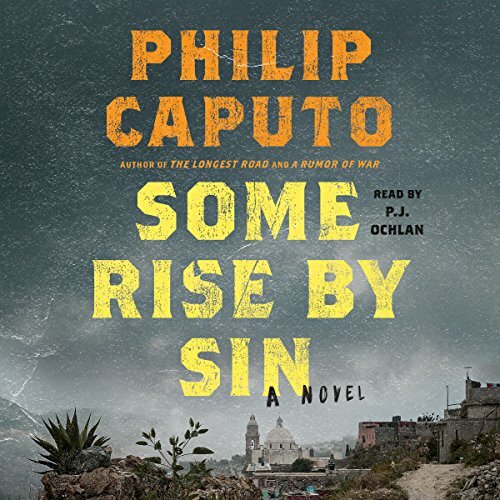 These and other characters populate Philip Caputo's riveting novel that describes the classic confrontation between Westerners and the Third World. The Mexican village of San Patricio is being menaced by a bizarre, cultish drug cartel infamous for its brutality. As the townspeople try to defend themselves by forming a vigilante group, the Mexican army and police have their own ways of fighting back. Into this volatile mix of forces for good and evil (and sometimes both) steps an unlikely broker for peace: Timothy Riordan, an American missionary priest who must decide whether to betray his vows to stop the unspeakable violence. 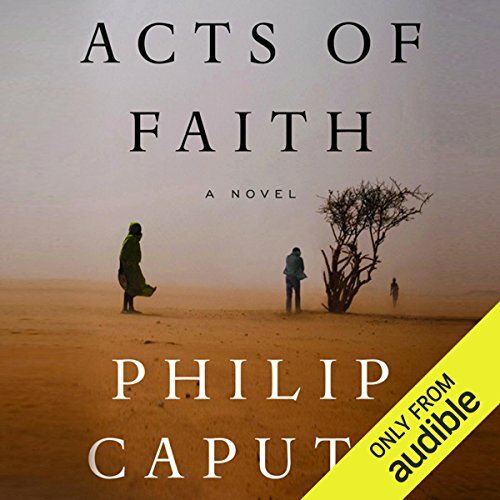 From the acclaimed author of Acts of Faith comes a blistering new novel about the brutality and beauty of life on the Arizona-Mexico border and about the unyielding power of the past to shape our lives. 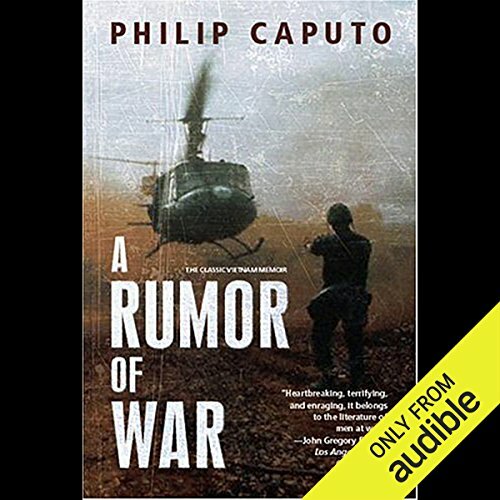 From Philip Caputo - the author of A Rumor of War, The Longest Road, and Some Rise By Sin - comes a captivating mosaic of stories set in a small town where no act is private, and the past is never really past. Hunter’s Moon is set in Michigan’s wild, starkly beautiful Upper Peninsula, where a cast of recurring characters move into and out of each other’s lives, building friendships, facing loss, confronting violence, trying to bury the past, or seeking to unearth it.